When 17 year old Liva witnesses a brutal murder she’s taken into police custody for her own protection. But when the police station is attacked and bullets start flying it becomes clear that Liva is not just a witness, she’s a target. Together with a car thief called Jay, Liva manages to escape the massacre but now the two of them are alone in New York, trying to outrun and outwit two killers who will stop at nothing to find them. When you live on the edge, there’s a long way to fall. 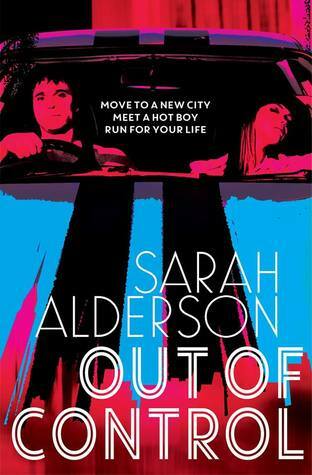 Categories: Crime, International, Thriller | Tags: Sarah Alderson | Permalink.